2013 is an appropriate year for the festival, as the Canadian Government officially designated 2013 as the Year of Korea in Canada. To mark the occasion, the CFI is collaborating with the Embassy of the Republic of Korea and Ciné-Asie to showcase the strength of Korean cinema. Four features and a selections of shorts will screen at the Korean Film Festival. KFF begins with The Front Line, which was South Korea’s submission for Best Foreign Language film in the Oscar Race for 2011. 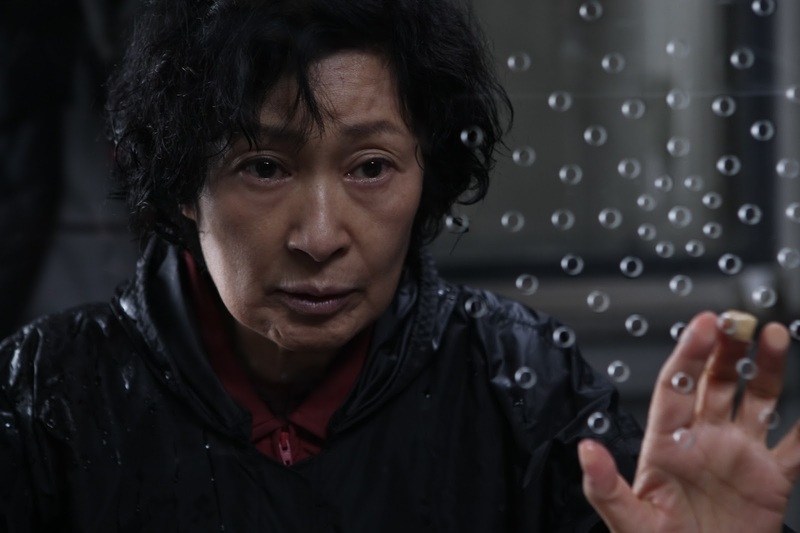 The festival concludes with a screening of Joon-ho Bong’s 2009 Mother, a landmark of contemporary Korean cinema that won a host of international awards including Best Actress from the Los Angeles Film Critics for Hye-ja Kim’s spectacular performance. Mother should be of special interest for those who missed it, as Joon-ho Bong will be returning to the screen this year with his Engligh-language debut Snowpiercer, a hotly anticipated international co-production starring Tilda Swinton, Chris Evans, Ed Harris, Octavia Spencer, and John Hurt. 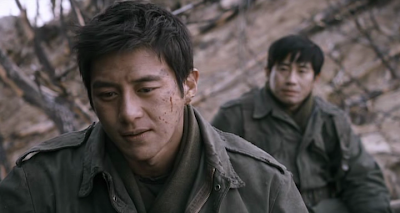 Synopsis: A drama centered on the Korean War's final battle that will determine the border between north and south. Synopsis: Set during the second Manchu invasion of Korea, Nam Yi, the best archer in Korea, goes up against the Qing Dynasty to save his younger sister Ja In - who was dragged away by Manchurian. Synopsis: A coming-of-age-tale of love lost and found. Dir. Various | 2011-2012 | 95 min. Synopsis: A selection of contemporary Korean short films. Dir. Bong Joon-ho | 2009 | 128 min. Synopsis: When her son is accused of murder, a mother conducts her own investigation. All screenings include English sub-titles and take place at the Auditorium of 395 Wellington Street in Ottawa. Tickets are available at the door each night, $12.00 for the general public and $8.00 for members, seniors, and students. Visit www.cfi-icf.ca for complete listings. And please visit www.koreanfilm.ca for more information of the Korean Film Festival. The Korean Film Festival runs June 26-29.